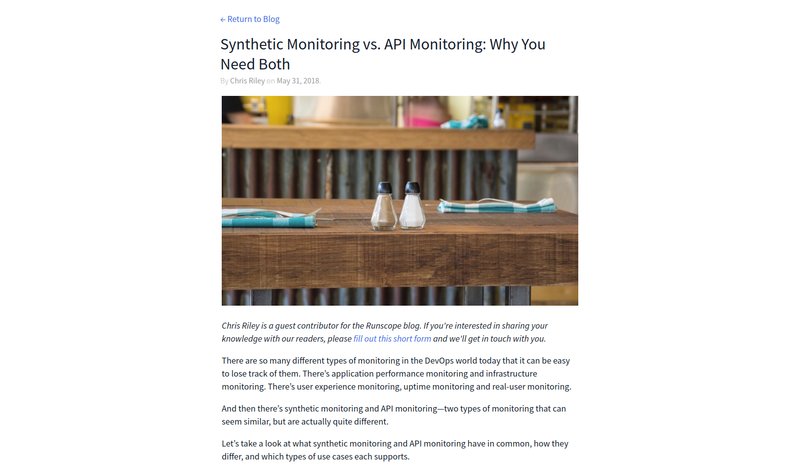 Synthetic monitoring and API monitoring are two types of monitoring that can seem similar, but are actually quite different. 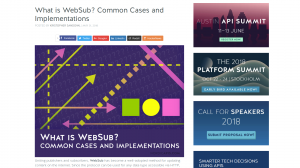 Chris Riley defines what they have in common, how differ, and which types of use cases each supports. 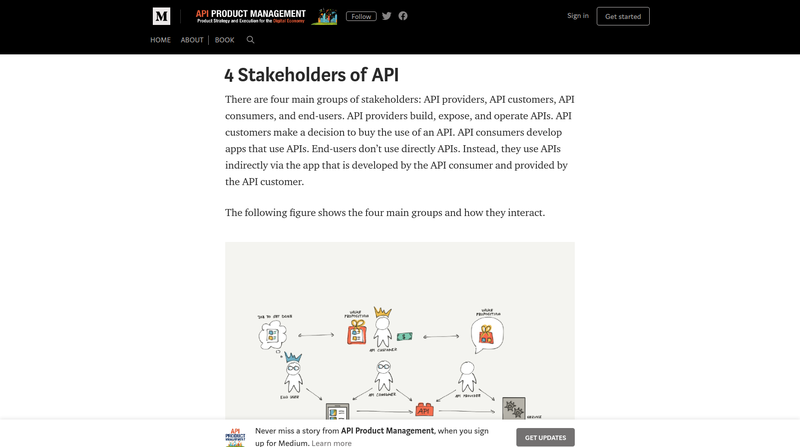 In the article Kin Lane is discussing the proper way to design APIs and the reasons why we still see just as many poorly designed APIs in 2018. It is because the best design doesn’t always win. Sometimes you just need the right design for the job, and the one that will make sense to the audience who will be consuming it. Every web and mobile application out there is powered by APIs. 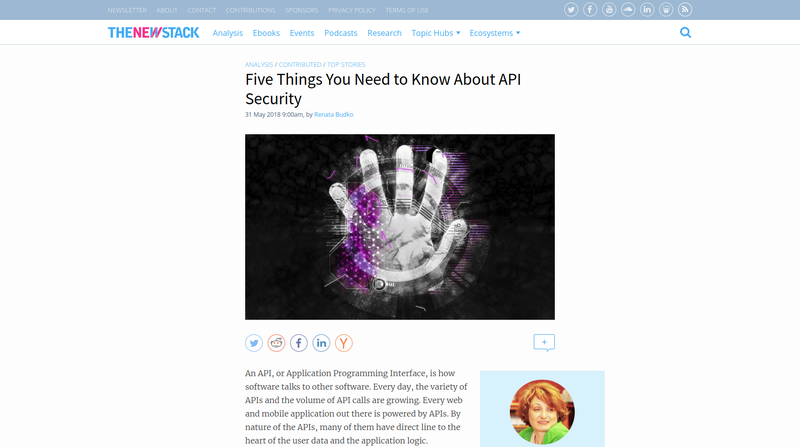 As an application architect, you cannot overlook design time or operational protection of APIs. In the article, you will find five things you need to know about the API security in order to protect your applications. 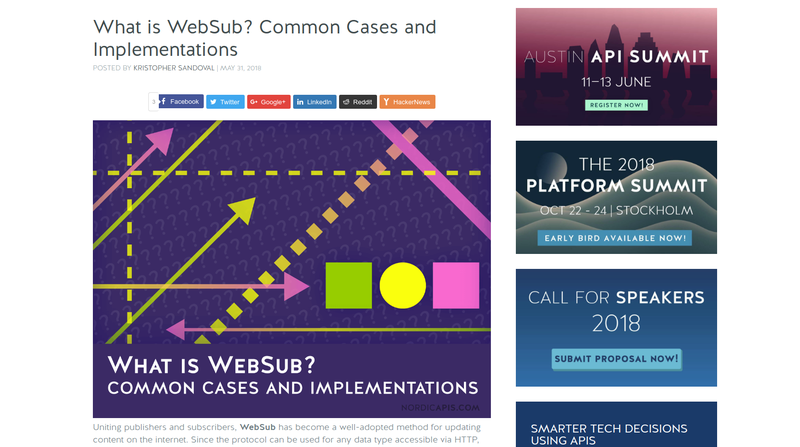 In the article Kristopher Sandoval defines that WebSub is a promising technology providing quite a bit of value. 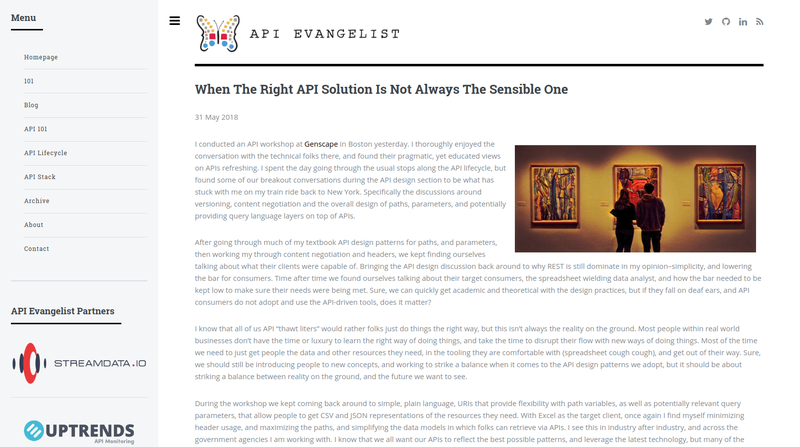 Notification of new content, be it new codebase revisions or new job postings, is the principal function of many APIs, and as such, simplifying this process and reducing demanded resources can be hugely beneficial for most APIs that fit into the given criteria. 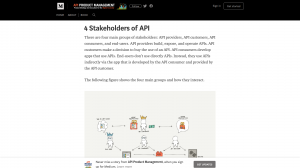 There are four main groups of stakeholders: API providers, API customers, API consumers, and end-users. In this article Amancio Bouza describes each group, their competencies, as well as their interests. 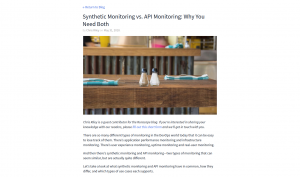 If you have been working on developing and maintaining APIs, you might have been familiar with the problem of having to maintain multiple versions of an API. 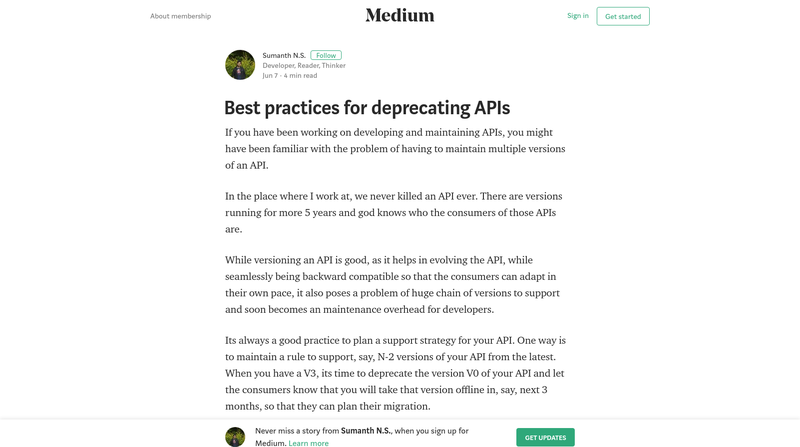 It is important to let the consumers know that a particular version of your API is deprecated. Sumanth N.S. 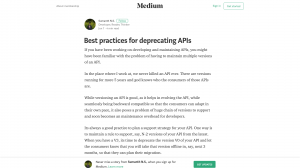 points out two approaches concerning the use of warning header in the response of your API with an explicit message explaining the deprecation. 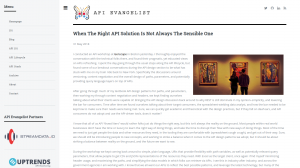 If you are interested in getting the latest news in the API world, check our digest #94 and #93 as well as stay tuned for the new blog posts.